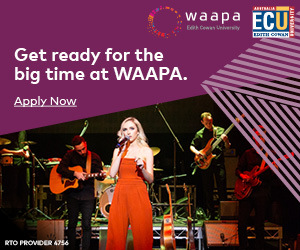 WAM's Goldfields-Esperance Touring Circuit Pilot Revealed! 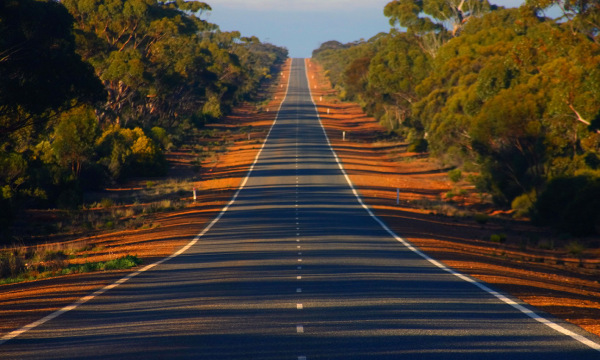 WAM’s Goldfields-Esperance Touring Circuit Pilot Revealed! 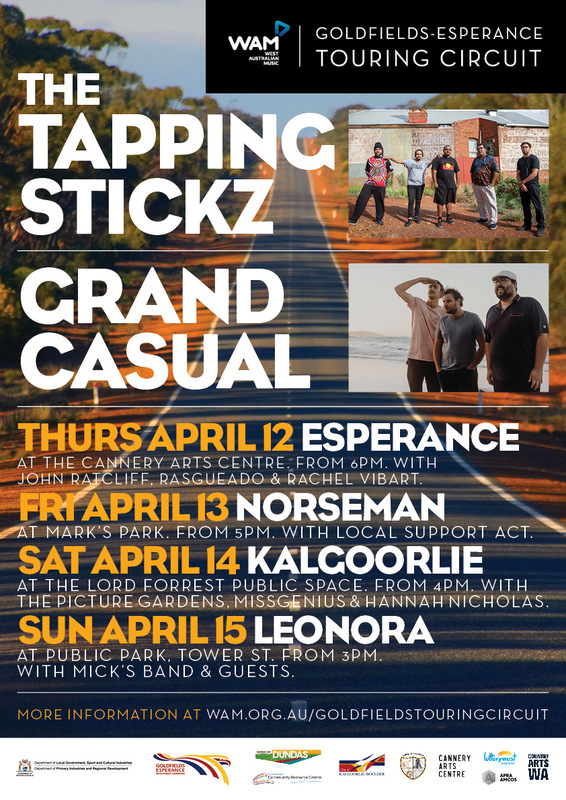 Kicking off on Thursday 12 April (full tour schedule below), the pilot tour will see four free entry performances over four days all headlined and supported by local acts in community venues and public spaces in Esperance, Norseman, Kalgoorlie, and Leonora. All shows are supported by local government associations and arts organisations. 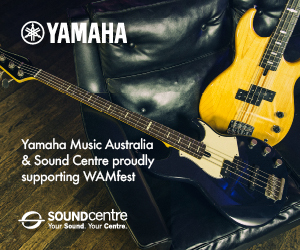 To get punters into the spirit, WAM have curated a playlist available for streaming via Soundcloud that showcases the distinctive sounds of artists involved in the upcoming tour – including a sneak peek at three singles from the upcoming Demos From The Northern Goldfields release written by members of The Tapping Stickz. Listen to the complete playlist online HERE. 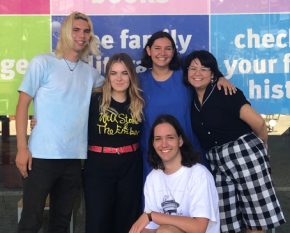 If successful, this pilot tour will prove that contemporary live music has a much greater role to play in the Goldfields-Esperance region, paving the way for ongoing development of programs such as this that support the growth of regional artists. 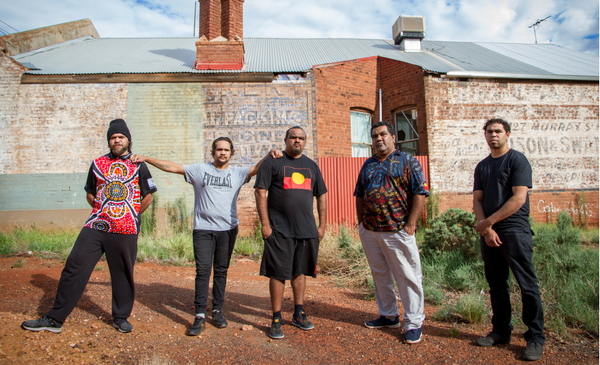 Citing influences such as the iconic ‘The Yabu Band’ and Warampi Band, The Tapping Stickz are the bright new sound emanating from Western Australia’s Goldfields region. 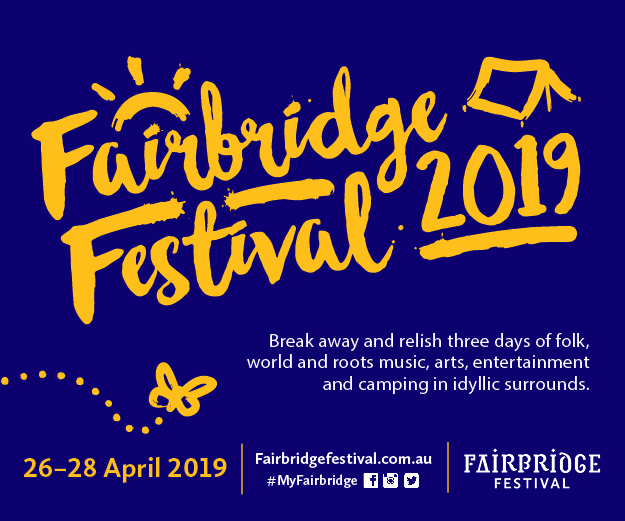 Featuring three experienced songwriters, this outfit are churning out newly recorded tracks, after a history of sharing stages with other artists over the past decade. The three songwriters, Jeffery Wicker, Mark Gleeson and Bert Hayden, each recorded a song as part of WAM’s Demos From The Northern Goldfields community recording compilation project in November 2017 and around the same time formed The Tapping Stickz with fellow Goldfield’s musicians Neil Champion and Amesh Scott. Shortly after, they were recording more demo material with legendary Australian artist Drew Goddard of the iconic Australian act Karnivool. 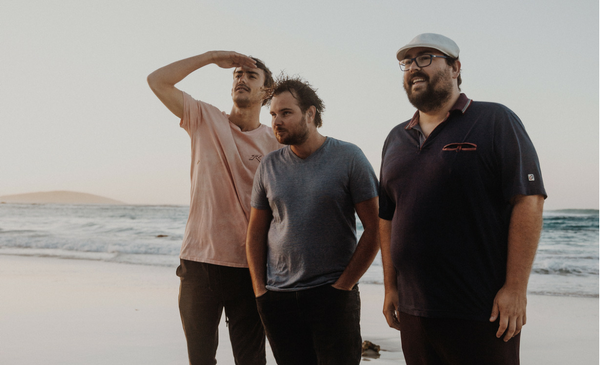 Hailing from the West Australian coastal town of Esperance, three-piece act Grand Casual have been steadily building momentum since late 2017. 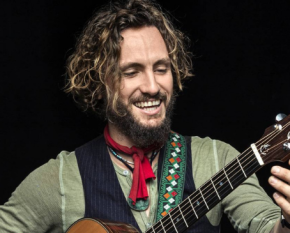 Consisting of Matt Cooper, Joe Franzone and Kyron Smithson, the band’s sound is driven by a wide range of influences including Sticky Fingers and The Black Keys – seamlessly incorporating elements of blues, jazz, and soul across their diverse set of tracks. After a flurry of performances across Esperance and further afield, the lads have received plenty of praise for their high energy live show; with their hard work earning them spots alongside some amazing acts including Old Blood, Myles Mitchell and the Hot Mama Band, New Zealand based blues duo Swamp Thing and West Australian rising talent Michael Dunstan. Having recently hit the studio, the three-piece now turn their sights to promoting their first single, Soldiers. At the Cannery Arts Centre from 6 PM. With John Ratcliff, Rasgueado & Rachel Vibart. At Mark’s Park from 5 PM. At the Lord Forrest Public Space from 4 PM. With The Picture Gardens, Missgenius & Hannah Nicholas. At the Public Park, Tower Street from 3 PM. With Mick’s Band & Guests. We can’t wait to see the local crowds get behind these much deserving Goldfields-Esperance acts!